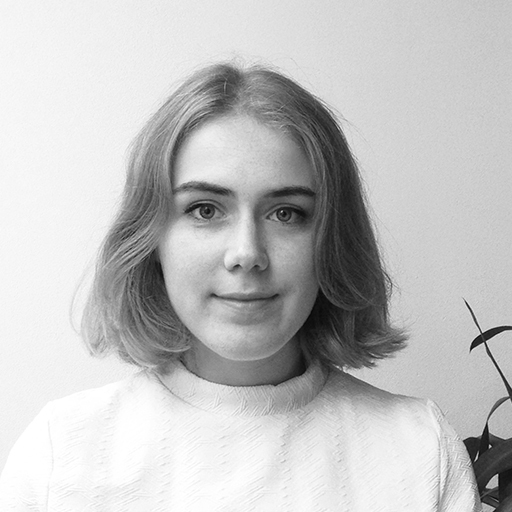 Vera van de Seyp is a designer / creative coder with great interest in typography, languages and artificial intelligence. Currently based in Amsterdam, she works for clients as well as autonomously, and is part of the Master’s program Media Technology at the Leiden University. In her work, she explores new technologies, digital tools and fields in media where boundaries are still blurry and yet to be defined. Projects vary from playful websites, to live data-scraping installations, from perpetually morphing typefaces, to critical browser extensions, from national flag generators, to a smart IOT generator that tweets about its own inventions, from a blank map to a poster-shaped set of rules.